We all know that that when it comes to casinos, online or main street, the odds are in favor of the house. In other words, when everything is over and the gamblers go home, the house normally makes a net profit. If this wasn’t the case, nobody would be in business. Have you ever wondered what it would be like to have your own casino? To know that at the end of every month you are virtually guaranteed to walk away with a clean profit? What if we tell you that this is possible without investing a penny, and that you could never lose money? The secret is to become an online casino affiliate. Below we will briefly explain about what online casino affiliate programs are and how you can choose the best one to suit your needs. To become a casino affiliate is actually extremely simple. You start by researching the many programs out there, choose one that meets your objectives, sign up and start promoting your new business. When you sign up, you will be given a unique affiliate tracking number. That number will become part of any links you use to send visitors to the parent company. If anyone clicks on that link, signs up with the parent company and starts gambling, you will get a cut of the profits. Casino affiliate programs differ in many ways. The revenue share model, is however, very popular among affiliates. In terms of this you will get a share of all the profits a player generates for the company as long as he or she plays there. This share can vary dramatically. The lowest we’ve seen is 15%, and the highest 60% – but you might be able to find a newcomer who wants to build his brand quickly who offers even more than that. Another model is CPA, where the company pays you a flat fee for every gambler you refer to them. The benefit of this is that the person you refer doesn’t actually have to play and generate a profit for the online casino before you get paid, he or she only has to make a deposit. The downside is that even if such a person should eventually play at that online casino for years you will get nothing of the profit they generate. There are also hybrid models, where you get paid for referring someone and you also get a commission when they play at the casino in future. The commission percentage is of course an important consideration. In the end you want to make as much money as possible. But it’s not the only one. Also test-drive their system to see if you like it. You want everything to be easy to understand and very stable – otherwise the players you refer might leave quickly and you will see your potential profits evaporate. Also find out about the minimum amount required to open an account, the ways they offer to make a deposit, and how easy it is to withdraw money. Read some reviews about the company – you don’t want to send players to a firm that has a bad reputation in any way whatsoever. An online casino with a sub-affiliate program means that if your affiliates should in turn sign up affiliates of their own, you will also get a commission on that. This could help you to build your business much faster. If you want your casino affiliate business to be successful, you will need a website of some sorts. Don’t let this scare you. There are many sites where you can build a beautiful website for free, without any technical knowledge and with no monthly fees. What will take more time is to create valuable content for that website. You need people to visit your site because you offer them something interesting and useful. 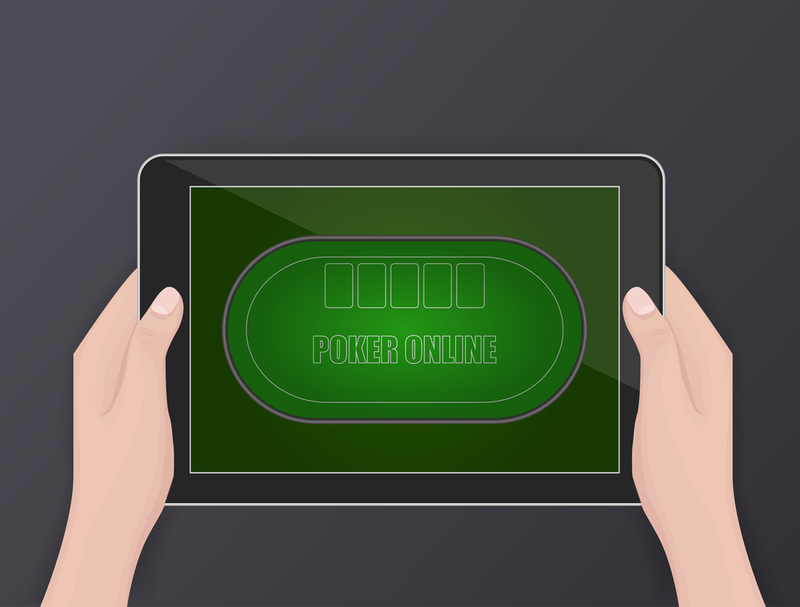 An example is to have a regular blog where you explain the various tips and tricks of online gambling. It’s unlikely that someone will stumble upon your website one day and immediately sign up as an affiliate. Usually you first have to build a relationship with them. In this regard social media sites such as Facebook and Twitter can play an important role, as well as responsible email marketing. Wherever possible, make your life easier by using technology. Don’t try to re-invent the wheel. There is, for example, free software to help you build your mailing list, to remind you of your affiliate’s birthdays, to help you track the efficiency of your marketing campaigns and much more. As an online affiliate you are running a business like any other business. This means you have to abide by the law. Don’t make untrue or misleading claims on your website – not only could you get into trouble with the law, but you will lose the trust of your visitors.